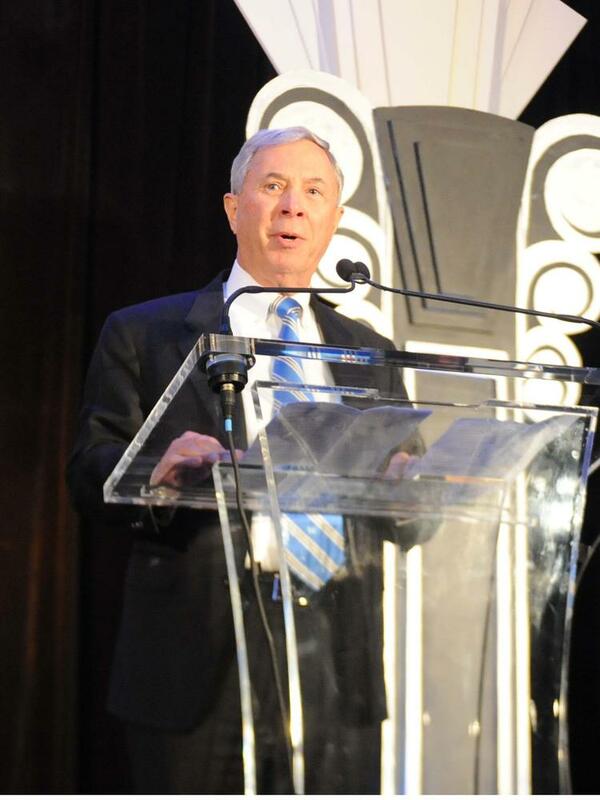 Five Georgians received EY Entrepreneur Of The Year 2015 Awards, including Parker H. "Pete" Petit who won the lifetime achievement award. The awards, handed out in Nashville, Tenn., recognize entrepreneurs who demonstrate excellence and extraordinary success in the areas of innovation, financial performance and personal commitment to their businesses and communities. Hospitality & Retail -- Reade Fahs, CEO, and Bruce Steffey, president and chief operating officer of Duluth, GA-based National Vision Inc. Workplace Services -- Raj Sardana, chairman and CEO of Duluth-based American CyberSystems Inc.